You know you’re not going to live as long as someone who doesn’t, right? That it is highly likely you will die a horrible death? you’re harming your loved ones? But are hopelessly addicted to smoking, and just KNOW that your willpower won’t be enough? How about a quick, straightforward solution, that is 100% effective! 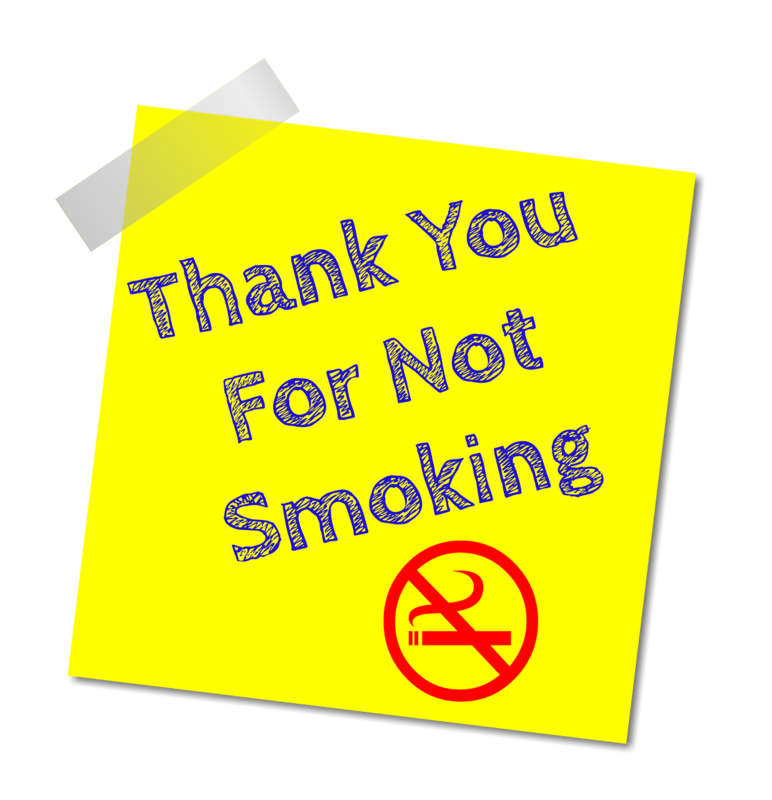 You don’t need me to tell you all the bad things about smoking, you’d have to be comatose to have not picked up on them! 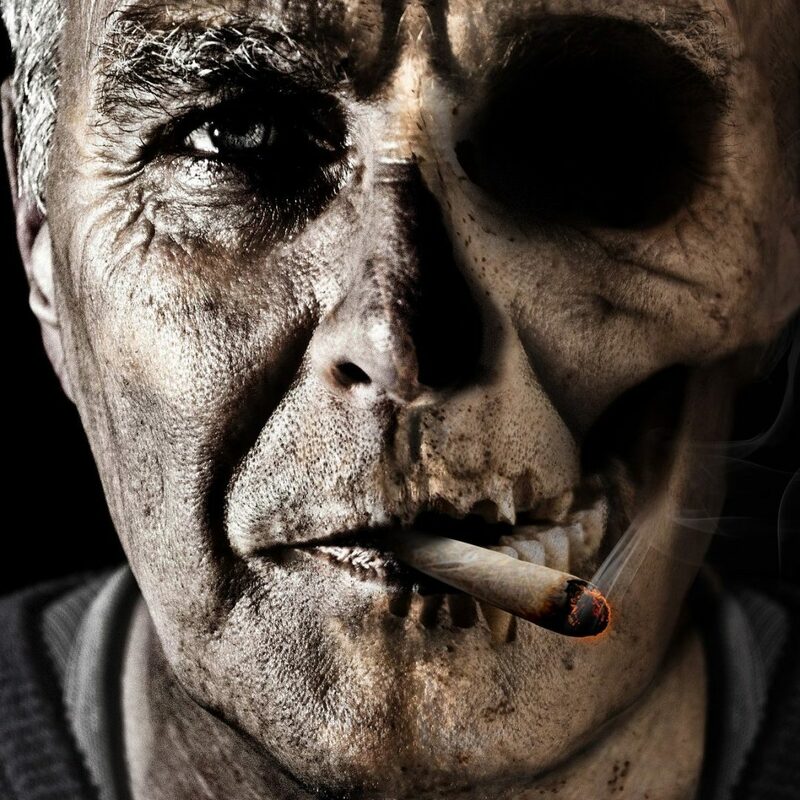 I’ve seen the damage smoking does to people’s health, the needless problems and pain and suffering they face as they get older as a result of their ‘habit’. I have also seen the struggles clients have had with beating the addiction. 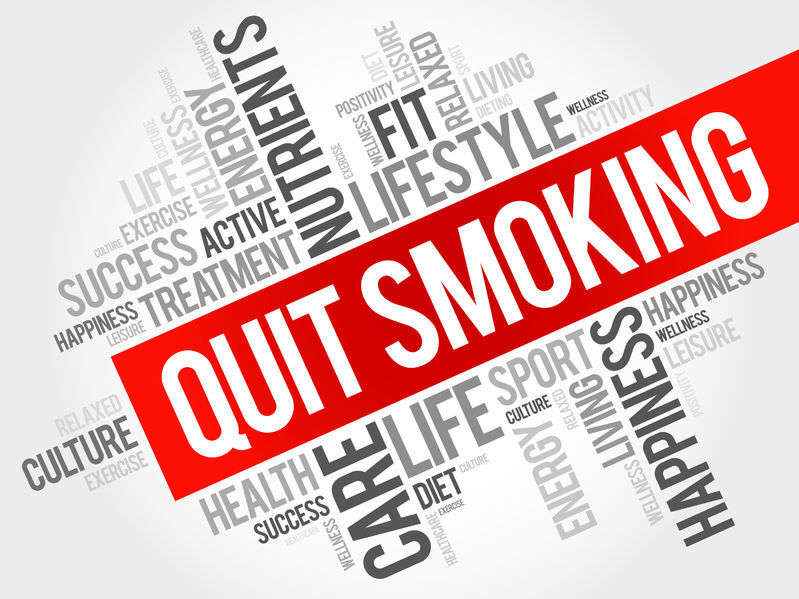 You see, that first puff of a cigarette starts to change your body’s biochemistry, so not only are you having to fight deeply ingrained habits, and an addictive substance, but also your body’s biochemistry. It all adds up to a complex mix that willpower alone won’t unravel. Nor gum. Nor patches….. Conscious and subconscious, in tune, both hating smoking, body not craving even a single hit. THAT’S what you want. People who manage this don’t look back. And now this could be you! I know how to re-balance body biochemistry – after all its what I’ve been helping people do for years! And I have a colleague, Les Zerfahs, who has many years of experience helping people re-programme their beliefs and change damaging habits and patterns of behaviour. Individually, we have some excellent information and knowledge to share with you and help you to your goal. But, by combining our skills we can ENSURE you hit your target. 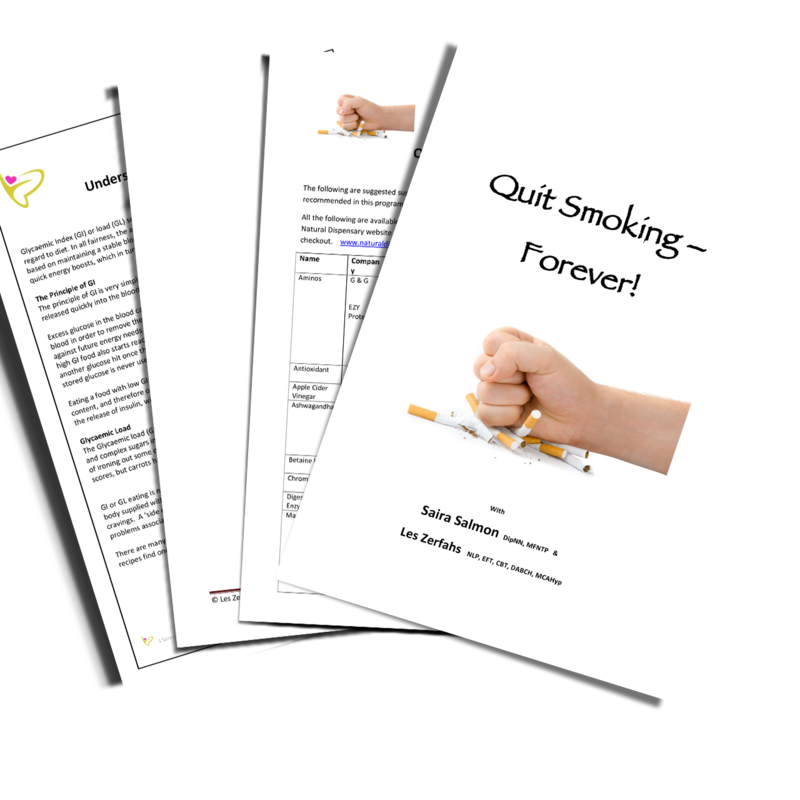 So….You want to stop smoking ….permanently? Simple, quick and most important of all – a proven, effective programme. I know (and you know) that willpower alone will be sufficient – we have over 40,000 plus thoughts running through our brain every day – most of them coming from the subconscious mind, which we stand no chance of controlling without help. 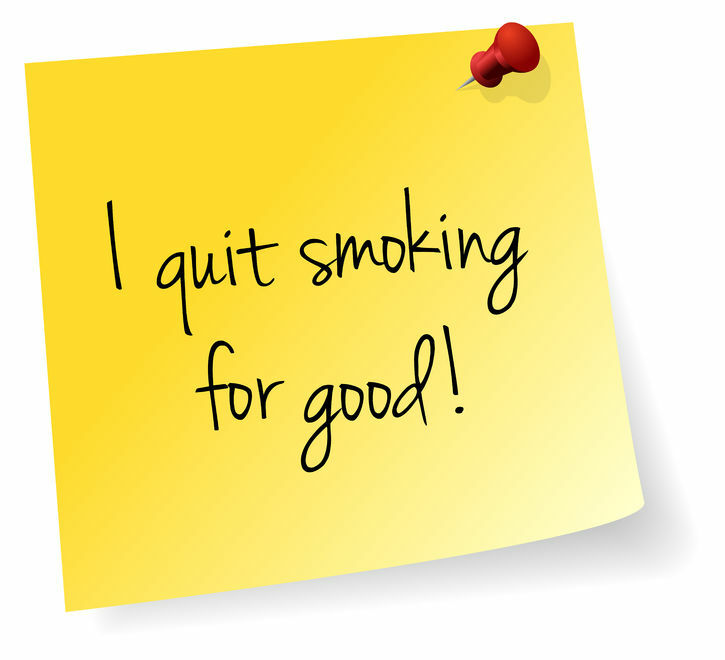 And how many people do you know who have successfully given up smoking using patches, e-cigarettes or gum? NO, we don’t know any either! But we do know people who haven’t touched another cigarette after doing this programme. Why wait. That life you keep promising yourself could start…..today. 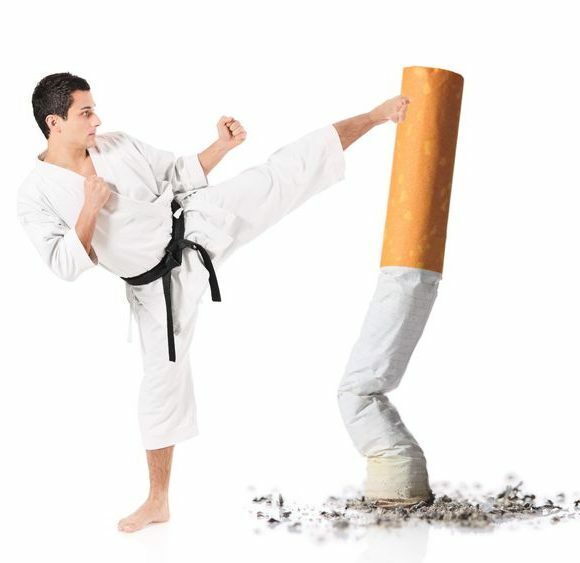 Free from cigarettes, Free from the stigma of an addiction. Healthier. Happier….and smelling much sweeter! 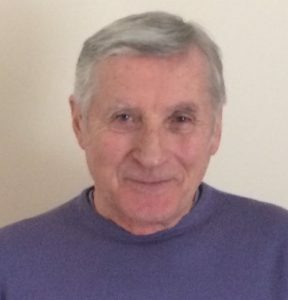 Les has worked for many years helping clients with a wide variety of issues. He refers to himself as a Life and Performance coach as he feels this best sums up what he does and is passionate about helping people to live a better life and be healthy. He has a deep understanding of the mind, body and emotional systems that control behaviours and can therefore help clients to achieve a more rewarding life. With his motivation and presentation skills he runs workshops and coaching sessions that are always educational as well as fun. Saira has worked with hundreds of clients helping to get their bodies back into balance, and regain their health. 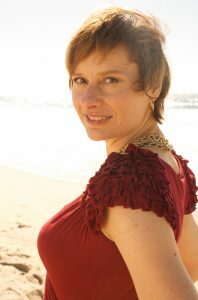 Deeply committed to health and vitality, many years of research and study have enabled her to piece together the complex puzzle that makes for true holistic health and support clients through re-balancing their body/mind.